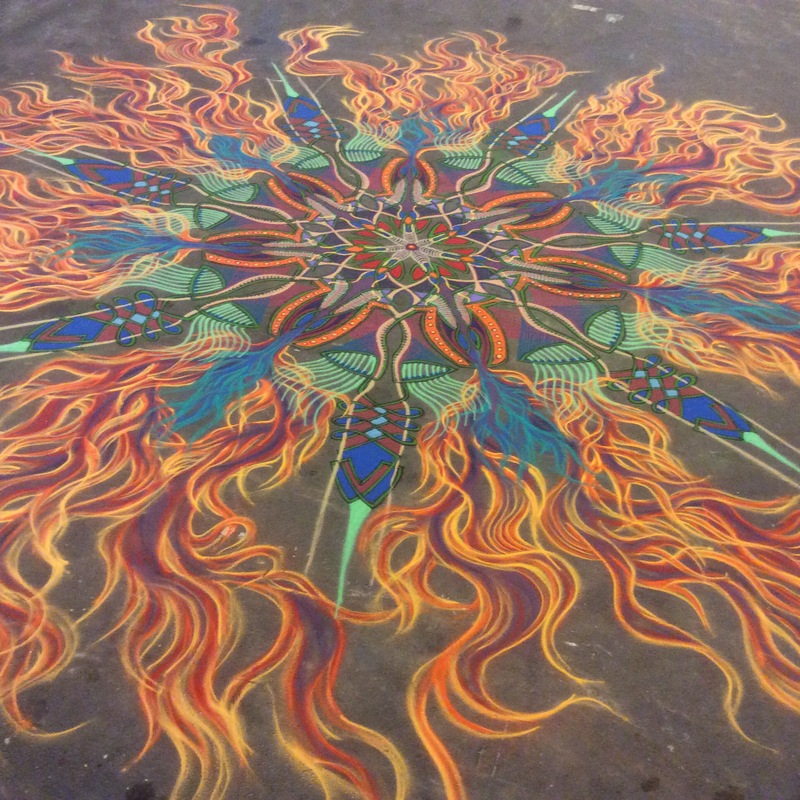 #sandart, art, Joe Mangrum, Sand Painting. Bookmark. NYC I’m back! Happy Puerto Rican Pride Day!